With the revolution of technology today in the industrial world, we have advanced from the traditional flip-up welding helmets to the modern auto darkening welding helmet. 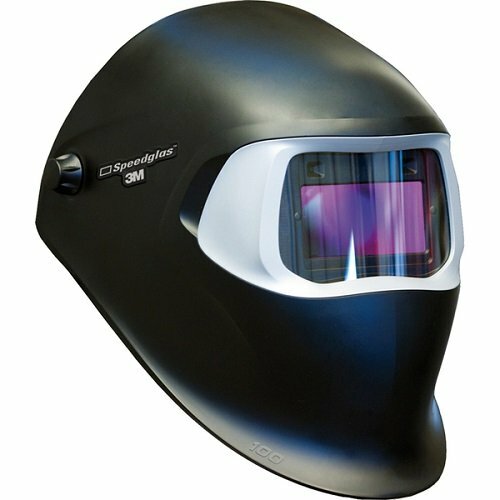 It is an innovation which allows the helmet lens to automatically darken when you ignite the welding spark, saving your eyes from radiation and not having to flip over the hood. Here are some of the most recommended auto darkening helmets. 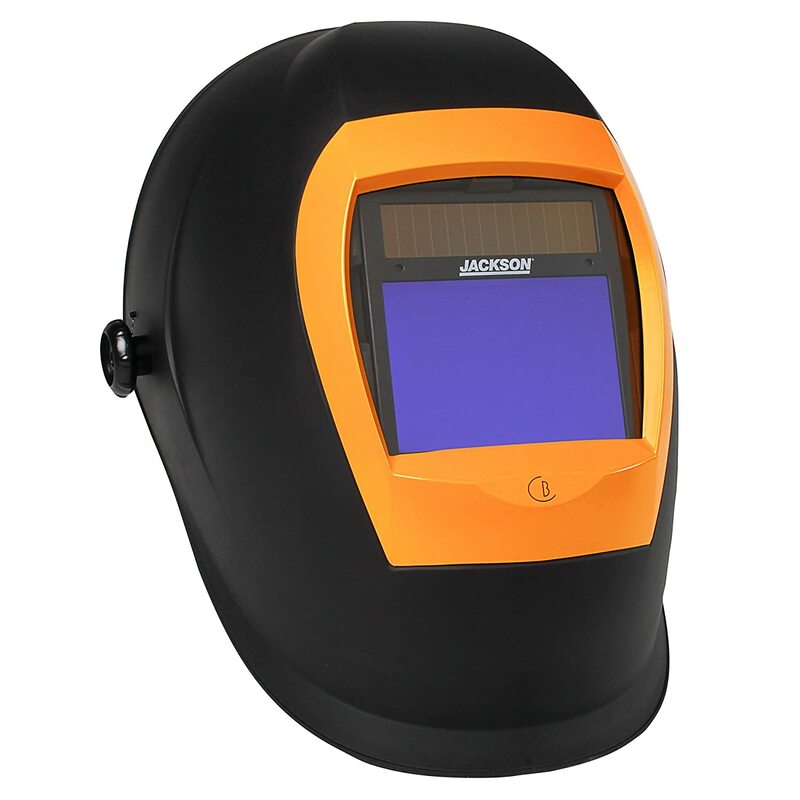 The Antra AH6-260-0000 Solar Power Auto Darkening Welding Helmet is great for a wide range of welding styles, including TIG, MIG, plasma cutting, arc welding and others. It also has a grind mode and an easily adjustable sensitivity knob. What's cool about this product? You can install cheater / magnifier lens and it has a rather big viewing area of 3.86 by 1.78 inches. It comes with 4 arc sensors as well. They mostly gave positive reviews to this product, stating that this is well worth their money with the vast amount of professional features. It’s great for all sorts of welding styles and is considerably cheap when it comes to price. The only problems are the sensors sometimes not working well. The helmet can be applied with the 1-day shipping promo on Amazon in the color black. It could have a couple of extra lenses and accessories for the helmet. 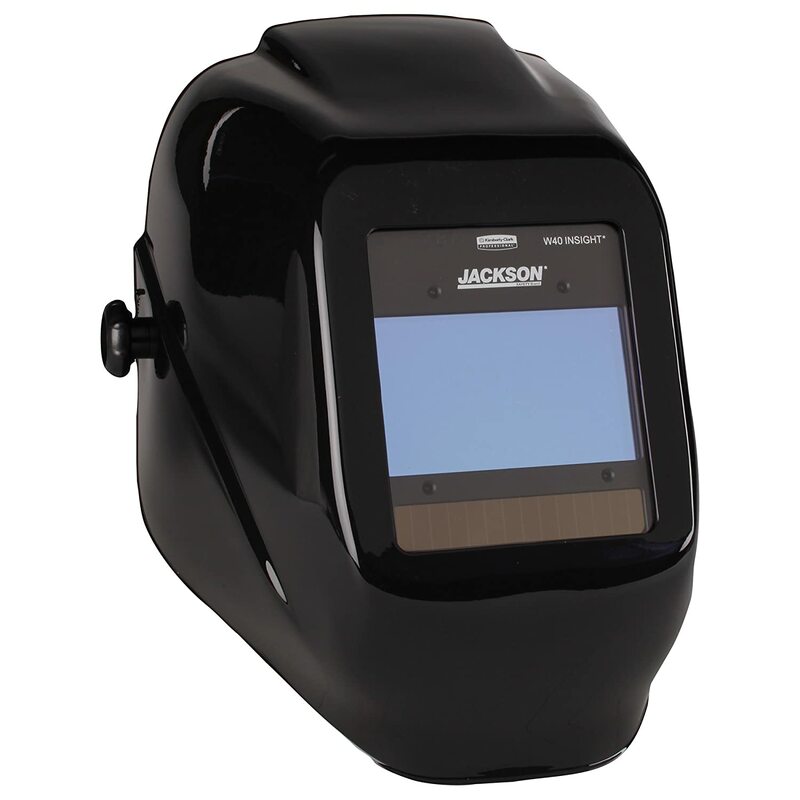 Let's face it, a Miller Electric Digital Elite Black Welding Helmet #257213 is still the top of the line when it comes to digital auto darkening welding helmets. It's got a long battery life of 3,000 hours. It has 4 arc sensors and a variable shade of 3, 5 to 8 and 8 to 13. The four features: grind mode, x-mode, cut mode and weld mode all make a difference for this model, as well as the sensitivity controls. It has a lot of advantages, including comfort, accessibility, 4 preset modes, 4 arc sensors, grind mode, and other awesome things. Miller Electric Digital Elite Black Welding Helmet #257213 is jam packed with awesome features that promote safety, comfort and accuracy. The estimated date of delivery is from 4 to 9 days with shipping weight of 2.9 pounds. Warranty is up to 3 years. The helmet is compatible with a hard hat adapter and has the shade range of 8 to 13 with a grind mode. It contains 7 extra lenses, a helmet bag, magnifying lens holder and lithium batteries. 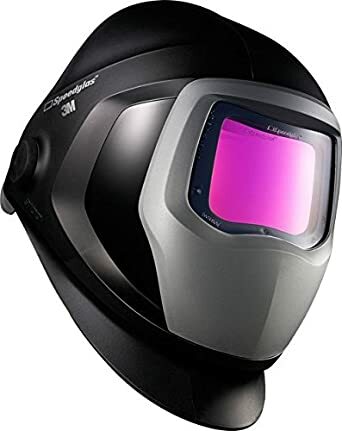 Having a large viewing area, the Rhino Large View (4" X 2.6") + Grind - Auto Darkening Welding Helmet, it is best known for being lightweight and versatile for total welding protection that has a grind mode. Its wide viewing range of 4 by 2.6 inches makes it a really great helmet in terms of accessibility. It also has a great carbon fiber design. Weighing only at 1.2 pounds, it is lightweight. A really great helmet in terms of viewing area, it is also quite fast in reaction time of 1/25,000 seconds and conforms to international safety standards. The only downside is that it only has 2 arc sensors because of its cheap price and it can't be used for overhead welding. You can opt it for a 2-day shipping promo at Amazon. It has a 2 year warranty for manufacturing faults. There are recommended amps for various welding styles. Consult your local government or national / international standards websites for safety numbers. The problem with old, traditional fixed shade helmets is that it does not accurately address the problems of unintentional flashing and could damage your eyes. With an auto darkening helmet, you don’t have to raise and flip the hood and weld at ease with your newfound digital helmet. 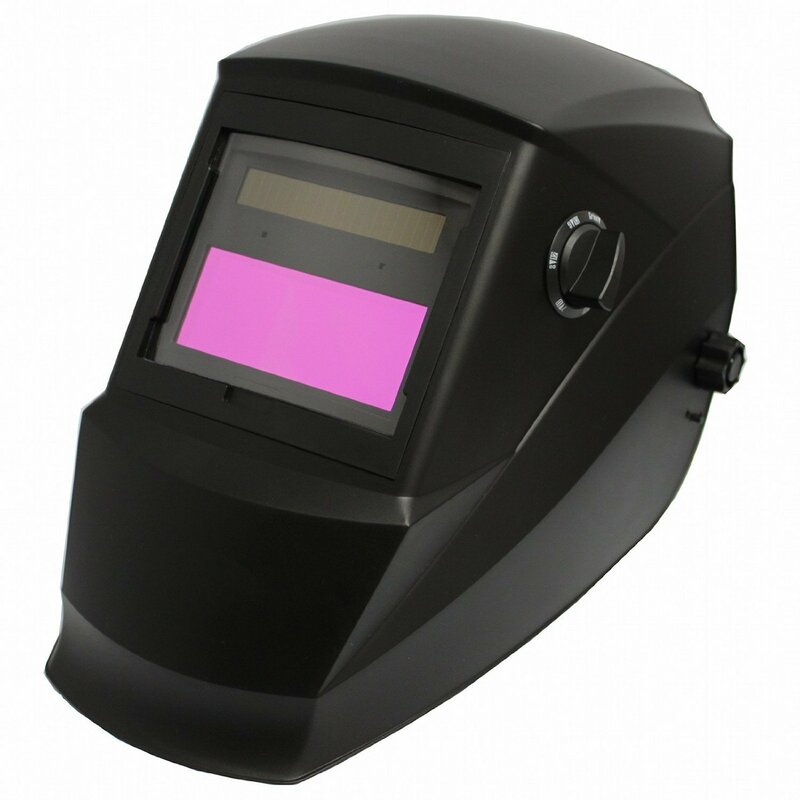 An auto darkening helmet is truly helpful when it comes to trying to be safer in the welding workplace. It can protect you from arc flashing and you don’t have to exert effort in manual hood flipping. Perhaps the only downside is that they are a bit more expensive and might be difficult to fix because it’s digital. Q: Do most auto darkening helmets come with extra lenses? A: Some do and some don’t. It depends on the seller and the package that comes with the helmet. 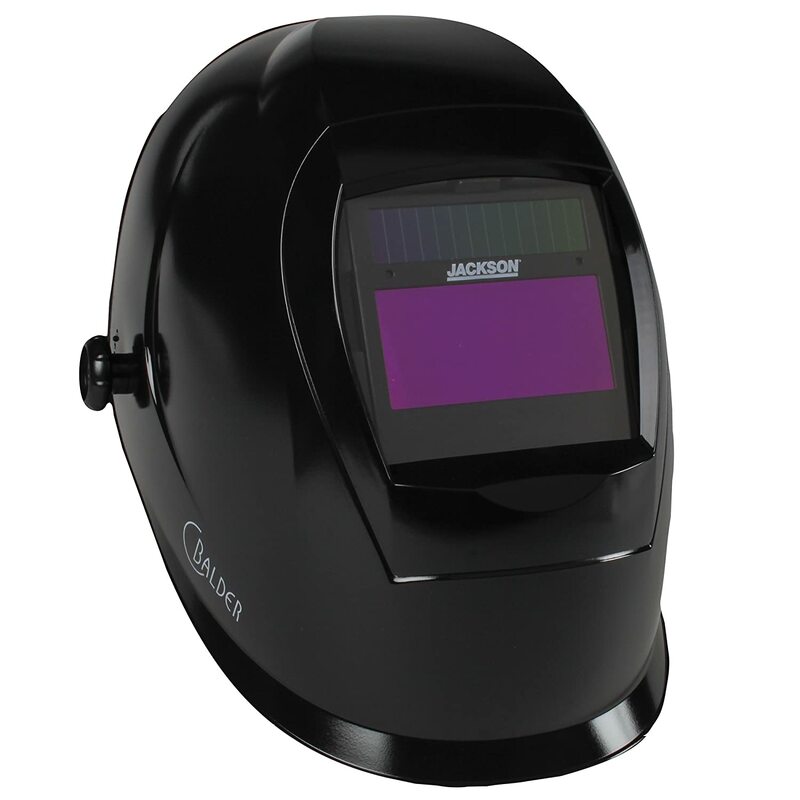 The innovation of the welding helmet into an auto darkening variant is a great addition to any welder’s safety in the workplace. Provided that you know what kind of welding job you’ll get into, you will find the best deal for welding helmets. You can read more about auto darkening welding lens in here.